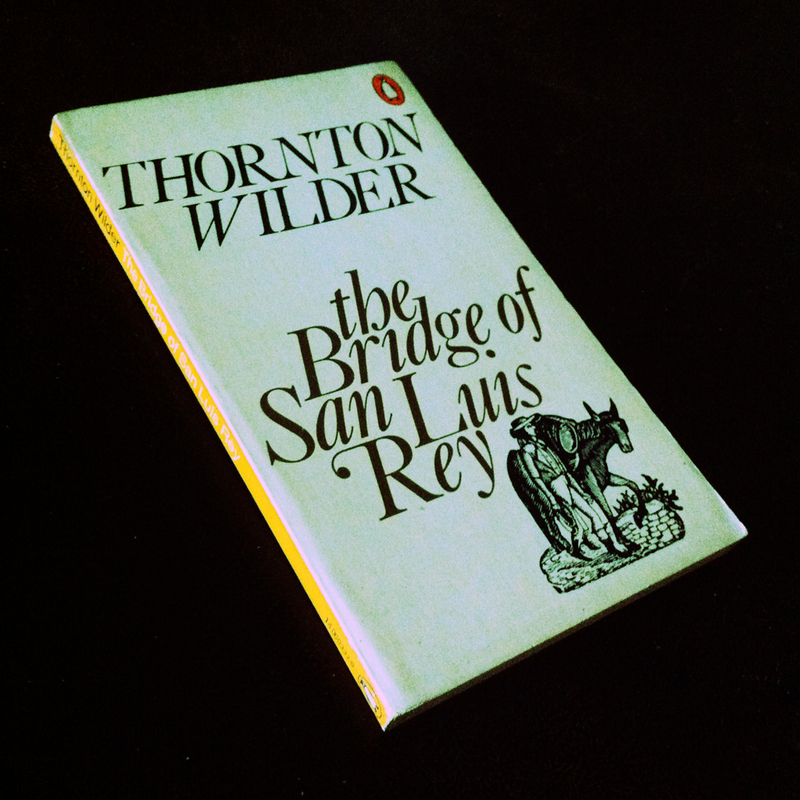 The Bridge of San Luis Rey is American author Thornton Wilder‘s second novel, first published in 1927 to worldwide acclaim. It tells the story of several interrelated people who die in the collapse of an Inca rope bridge in Peru, and the events that lead up to their being on the bridge. A friar who has witnessed the tragic accident then goes about inquiring into the lives of the victims, seeking some sort of cosmic answer to the question of why each had to die. The novel won the Pulitzer Prize in 1928. The book was quoted by Tony Blair during the memorial service for victims of the September 11 attacks in 2001. You are currently reading Thornton Wilder: The Bridge of San Luis Rey (1927) at IvyU.